Happy Father’s Day to all Dad’s out there. As I celebrate the day with my kids I can’t help but think about what it means to be a father. I remember how scared and confused I was when my wife told me she was pregnant. We had been married for a year at the time and I think I was secretly pleased that it was taking so long to have a kid. I guess I was scared about how our lives would change once a child entered the picture. But as the months progressed and my wife’s stomach grew I felt something growing in me as well. At first I couldn’t put my finger on it but the on the day I watched my first son born and held that small fragile life in my arms I knew exactly what I had been feeling. It was love. Now, 8 years later and with another son added to the clan I am blessed to have so much love in my life. And as a father I have the honor to start my kids out on the best life possible by teaching them certain things and giving them the skills that allow them to blaze their own path in life. And in that respect our overseas sabbatical will be a great teaching and learning experience. 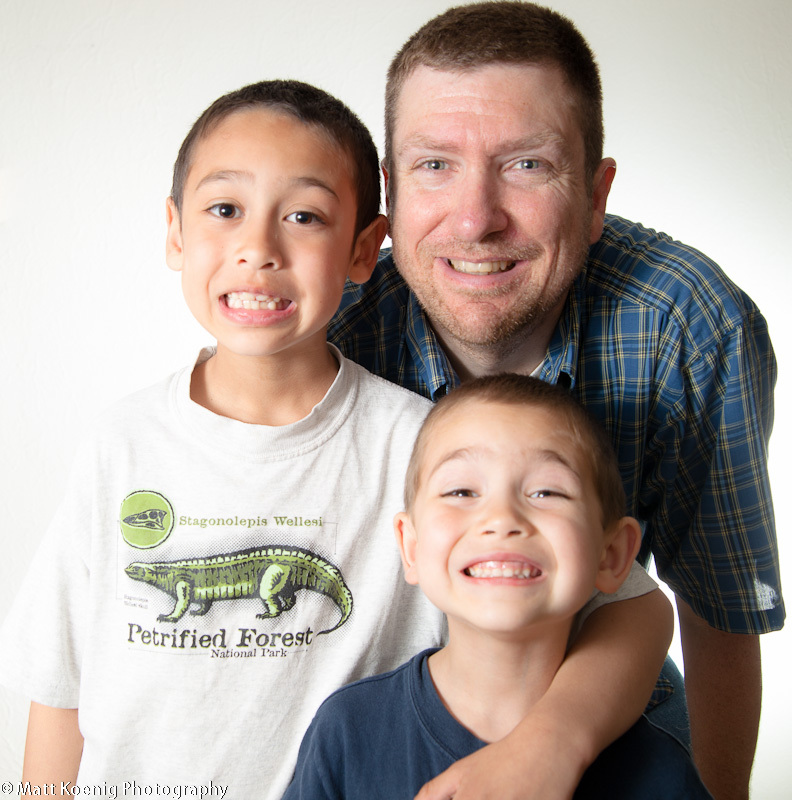 So on Father’s Day I want to reflect on what I wish for and hope to impart to my two boys. Always be curious – Don’t you find it strange that when we “become” adults we lose that wide-eyed child-like curiosity? I don’t want my kids to lose that. I want to show them to always ask questions, always be interested in the unknown, and always make an effort to discover the world around them. It’s a lie that ‘curiosity killed the cat’. Curiosity made the cat feel alive. Carry love in your heart – It can be so easy to become jaded in this world and let negativity eat you from the inside out. Don’t let that happen to you. Show love. Be love. Let love be your guiding force. Show compassion to those around you and help others when you can. We really can have a world at peace if we really want it and work hard toward it. Nothing is impossible – Don’t let anyone tell you that something is impossible. It’s not if you truly want to do it. You can do anything you set your mind to. It may take hard work but nothing worthwhile ever came easy. Don’t be afraid of hard work. It builds character. Do what you love and don’t let anyone tell you otherwise – Find your passion and live it. Seek advice but accept only what is constructive and well intentioned and in the end make your own decision. Don’t dwell on the words of those who strive to dissuade you from living your dreams. Remember, nothing is impossible. Find your passion and follow that path. Don’t be afraid to make mistakes – It’s not the end of the world to make mistakes. In fact mistakes are learning opportunities that make us smarter and stronger and allow us to grow. Embrace mistakes for what they are and move forward on a positive note. See the world – Go out and explore the world. Take time to meet new people, learn new cultures and embrace differences. You will find that no matter where you go we are not that different from those we meet. Never settle – Never settle for what you know in your heart you don’t want. If you ever find yourself in a rut do everything in your power to get out, whatever that might involve. Life is too short to settle. Make a difference – Strive throughout your life to make a difference in the lives of those around you. This is easy to do when you carry love in your heart. Take care of your body – You are what you eat. It really is true. Your body is a temple and you need to take care of it because it is going to be what carries you across the finish line of life. Eat healthy and environmentally friendly and put down the Wii controllers and get out and get some real exercise. Remember – Remember the above advice but more importantly remember that you are unique, you are special, you have certain gifts and talents that no one else in the universe has. Don’t ever forget that. There is and will always be only 1 you. And that makes you incredible. We have some similar hopes for our daughter. We want to create an environment for her where learning is an adventure and a way of life. We want her to experience the world with wonder and awe…and offer her unique gifts to the world freely. You’re welcome Rachel. I’m nervous and excited about homeschooling our kids this next year. That will be an adventure.